Out and About: A Little Self-Promotion? Hey…sometimes a little shameless self-promotion is in order. 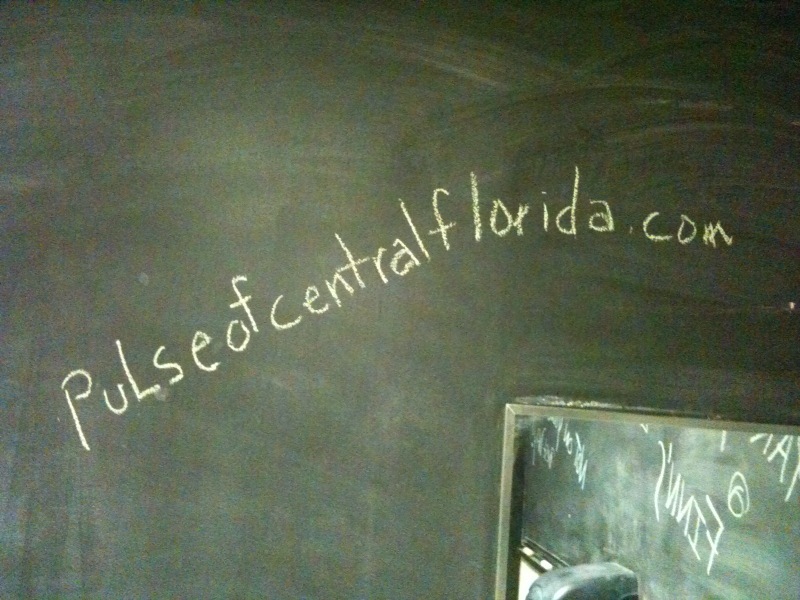 So, on a recent trip to Finnhenry’s in downtown Orlando, I felt led to to help spread the word about the awesomeness of “Pulse” by writing our url on the bathroom wall. Ok, maybe not the most prestigious way to promote ourselves, but…you know….